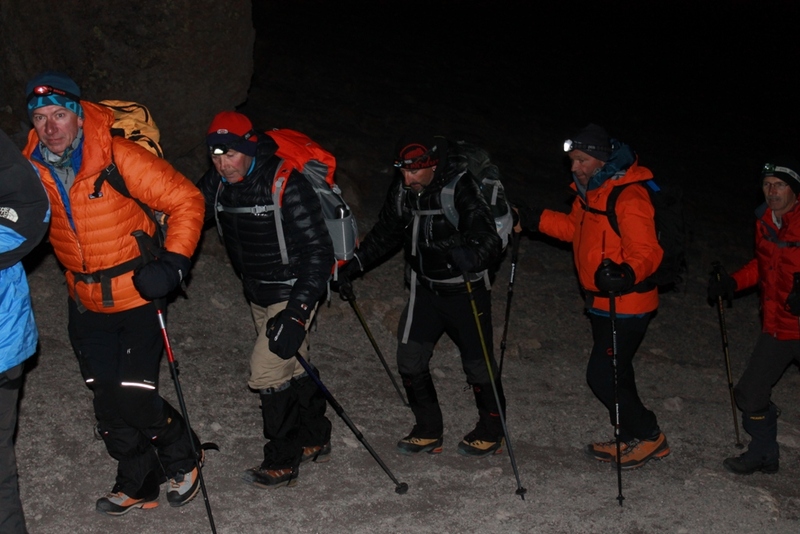 MARANAGU ROUTE 5 DAY begins and ends in Marangu. Arrive anytime at Kilimanjaro Airport, there will be a private transfer waiting at the airport to pick you to in Marangu. 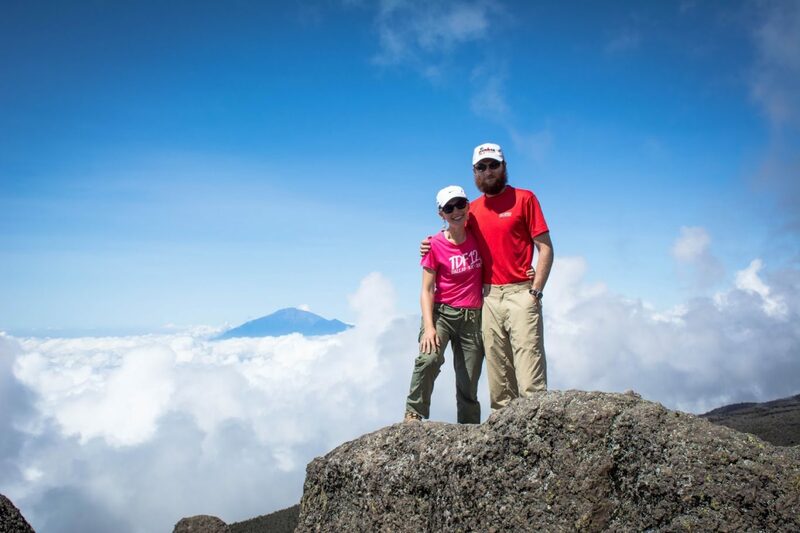 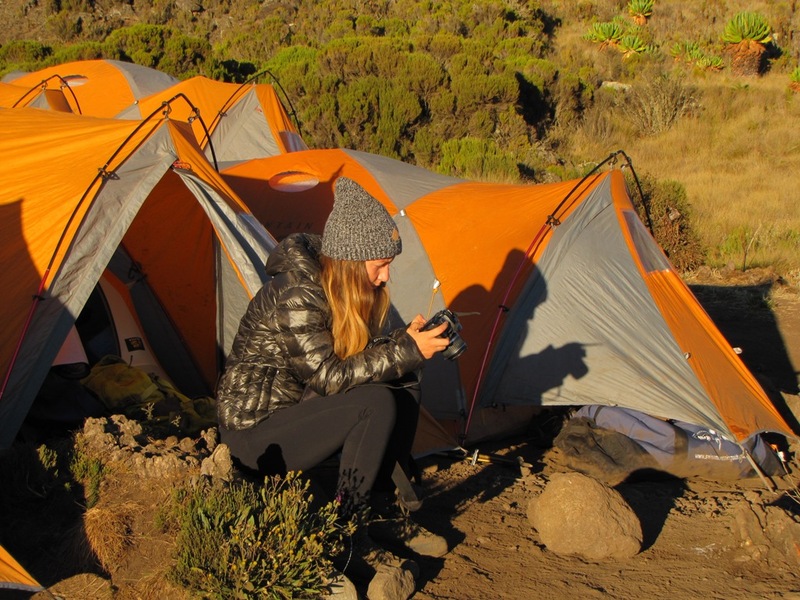 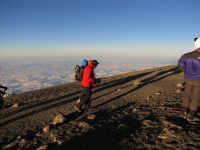 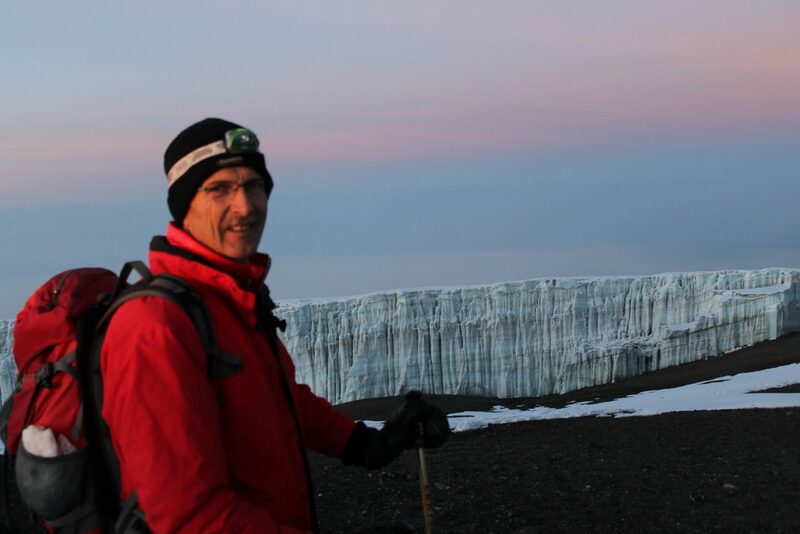 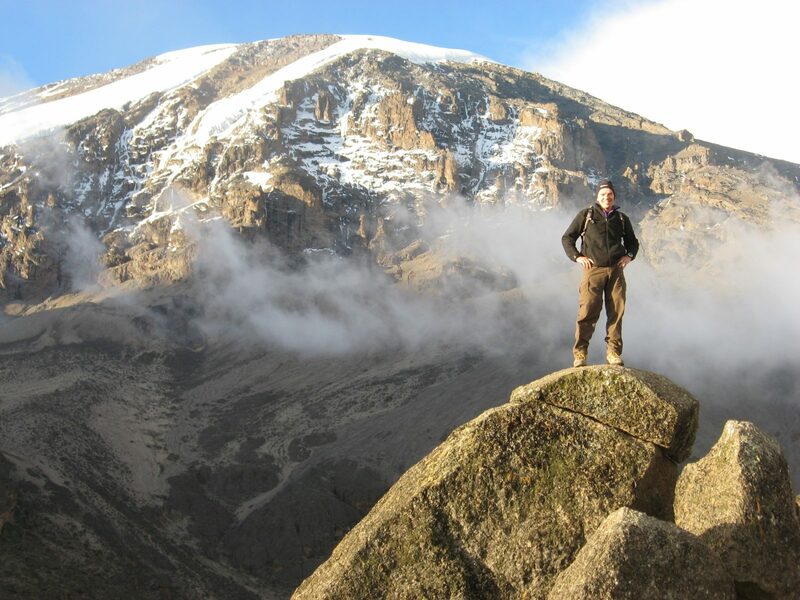 Kibo Hut to Summit to Horombo Hut (3,720 m): 13-15 hours walking. After saying bye to our team of guides, then you need a private departure transfer, which is included from Marangu to Kilimanjaro International Airport (JRO) for your flight, unless you have an option to have a short safari or any other option we will discuss.